These mini-books are a great way to teach your students about Martin Luther King Jr.! 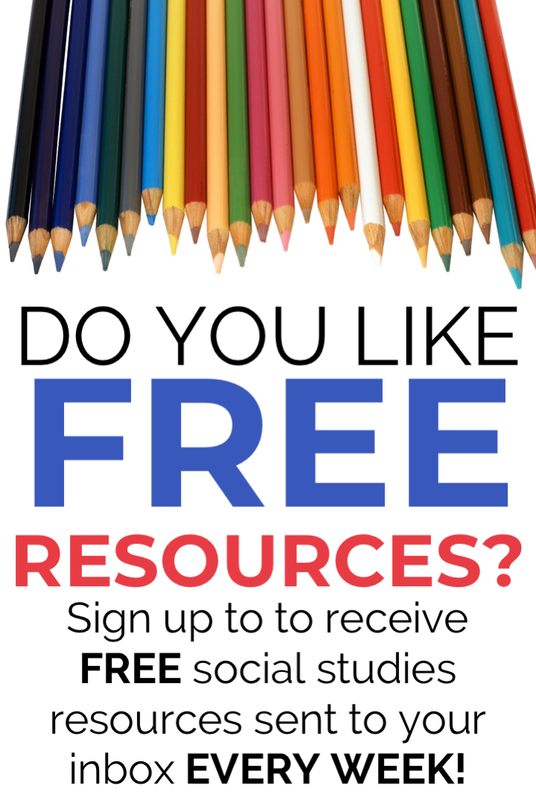 Included in this resource are 4 different mini-book options and a nonfiction text so that your students can read and fill in the blanks on their own! Each option comes with a black and white and color version. These mini-books are part of a larger BUNDLE of Martin Luther King Jr. Social Studies resource materials! Save 20% when you buy the bundle!